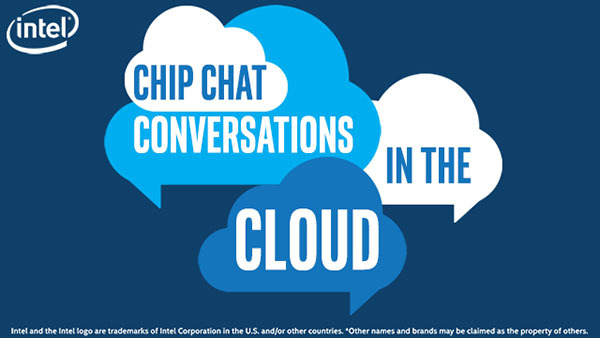 In this Intel Conversations in the Cloud audio podcast: In this episode of Conversations in the Cloud, Yonatan Klein, Director of Product Management at Velostrata joins us to discuss the value of cloud workload mobility and what Velostrata is doing to make it easier for enterprises to move their workloads to and from the cloud. He talks about the challenges of cloud migration, and how Velostrata is solving these problems with a new approach. Intel has invested in Velostrata to help them accelerate growth, particularly within the mid-to-large enterprise market, and continue to innovate within this space.